Below is a PDF version of the Student Handbook for 2017-18 school year. Every student is given one along with their student planners at orientation. This document outlines your rights and responsibilities, attendance, emergency information, bus regulation, dress code standards, and all policies that will aide you in your journey at Buena Vista High School. If you have any questions please call our main office at (562) 602-8090. Se habla Español! 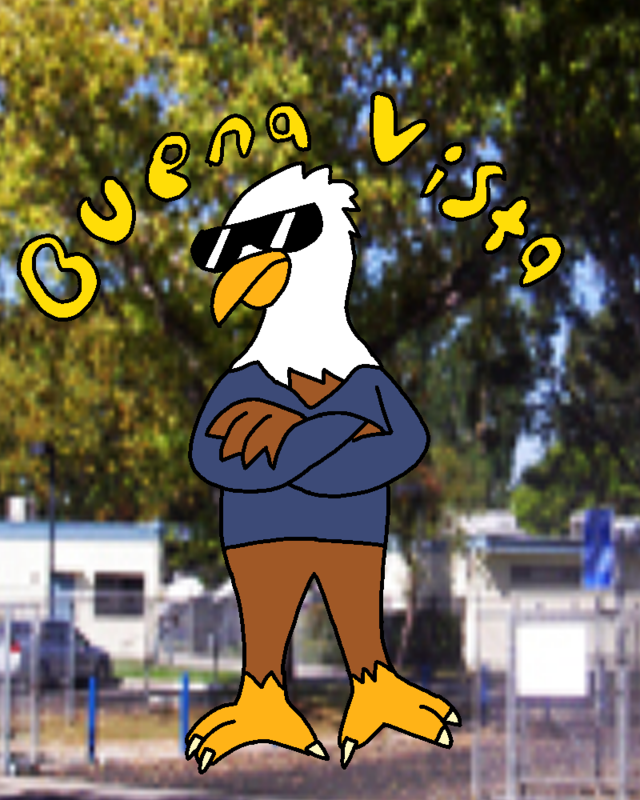 Buena Vista High School provides an alternative educational environment for high school students who flourish in a smaller learning community within the Paramount Unified School District. Since your continual attendance is important to your education and a vital factor in academic success, you are expected to attend school except when acutely ill.
~School begins at 8:50 A.M. each morning and every student is expected to be in class on time. ~Students who do not pass from one class to another on time are considered tardy. ~Students tardy from class in excess of 30 minutes are considered absent. ~Following an absence, students are to report to the Attendance Office by 8:45 A.M. with a note including date, name, grade, reason for absence, days absent, phone number and parent/guardian signature. ~Absences can also be cleared by a phone call to (562) 602 – 8090 from the parent. ~All absences should be cleared on the day of return, but may be cleared within 3 school days at the end of this time period. At the end of this time period, recorded unexcused absences cannot be cleared. ~Students with unexcused absences or tardies may be excluded from extracurricular activities. Parents will receive written notice of 3 or more days of unexcused absence, and 5 or more tardies. Students tardy to any classes are subjected to lunch detention. Students will be assigned to Saturday school to make up all absences and tardies across the school day. Once a student has 5 unexcused absences, a parent conference will be held to place that student on a SART Contract. Students with 10 or more unexcused absences or 20 or more total absences will be referred to SARB (School Attendance Review Board).